What are your options then? You’ve got that blank spot on your wall or empty space on your desk for a great memorabilia piece, but you don’t want something fake and you don’t want to chase the biggest athletes all over the world in hopes you’ll be one of the few that actually get a signature. Look no further than Upper Deck Authenticated. Not only do you have the peace of mind of getting a real signature from your favorite athlete, but you can also get some truly groundbreaking collectibles. Upper Deck Authenticated made the realization a long time ago that sports fans don’t just want an autograph jersey or ball, but different and innovative items that stop traffic and start conversations. Just take a look at some of the items UDA offers. 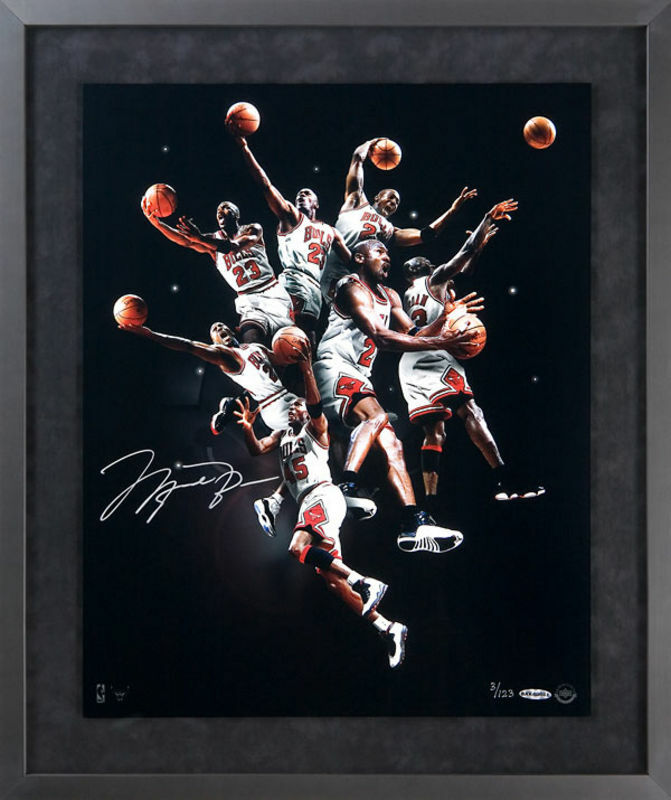 As you fill out your Christmas list, make sure to visit www.upperdeckstore.com to get a good look at some of the world’s greatest memorabilia from the world’s greatest athletes. Hopefully as you run down the stairs on December 25th, you’ll find plenty of UDA under your Christmas tree and in your stocking. Happy holidays!